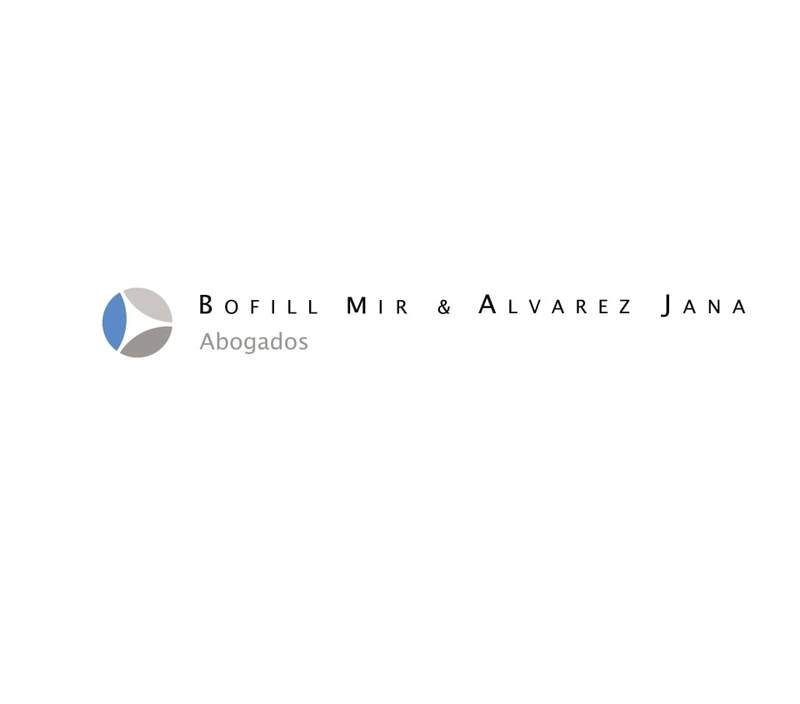 Bofill Mir & Alvarez Jana (BMAJ) is a leading Chilean business law firm recognised for providing innovative and effective client service in a broad range of practice areas. The firm’s recognition is based on its unwavering commitment to its clients, its focused and dedicated professionals and the specialised and creative approach with which each of its various teams collaborate on behalf of the clients’ interests. Administrative and environmental law and regulated markets: The team acts on behalf of multinational companies, local enterprises and state entities in all matters relating to regulated sectors. Antitrust and unfair competition: Experience in complex merger reviews, cartel investigations, concentration and abuse of dominant position issues, and in connection with the Antitrust Authorities, among others. Banking, finance and capital markets: BMAJ provides advice to banks, financial institutions and private businesses, with a strong background in project financing in real estate, retail, power generation, mining and oil and gas sectors. Civil and commercial litigation: The team is known for its involvement in public interest litigation and complex cases requiring the collaboration of different legal fields. Construction, infrastructure and real estate: Significant expertise in the counselling of national and foreign clients acting as investors, shareholders, developers, contractors or suppliers. Corporate law: Counsel to clients on a broad range of business activities including corporate governance, complex reorganisations, structuring and negotiation of commercial transactions in all sectors of Chile’s economy. Energy: Advises project developers, operators, financial backers and public authorities in matters related to power generation, transmission and distribution of renewable and traditional energy sources. International and national arbitration: This internationally awarded practice acts in conflicts resolved under the ICC, UNCITRAL and LCIA, and in domestic arbitrations under the rules of the CAM Santiago and in ad hoc arbitrations. Labour: Advises clients in all sectors of the Chilean economy both regarding daily operational matters as well as bargaining negotiations and long-term strategic analysis and planning of their employment concerns. Mergers and acquisitions: BMAJ is highly qualified in commercial, finance, tax, labour, administrative and competition law matters, which permits the firm to provide comprehensive counsel in M&A matters, and has positioned it as a leader in the development, negotiation and execution of complex and innovative transactions, both domestic and cross-border. Mining and natural resources: BMAJ is among Chile’s foremost mining and natural resources law firms. Members of this practice group are recognised in Chile and abroad as leaders in their field and are highly specialised in mining, geothermal power and water law. The team also has deep experience in the financing of mining projects. Tax: Specialists provide creative tax planning, permitting the firm’s clients to reach their business goals in a tax effective manner. Telecommunications (TMT): BMAJ provides comprehensive advice to different operators in the telecommunications and broadcasting sector, including the telephone, mobile and internet service providers, broadcast television channels and telecom tech service providers.